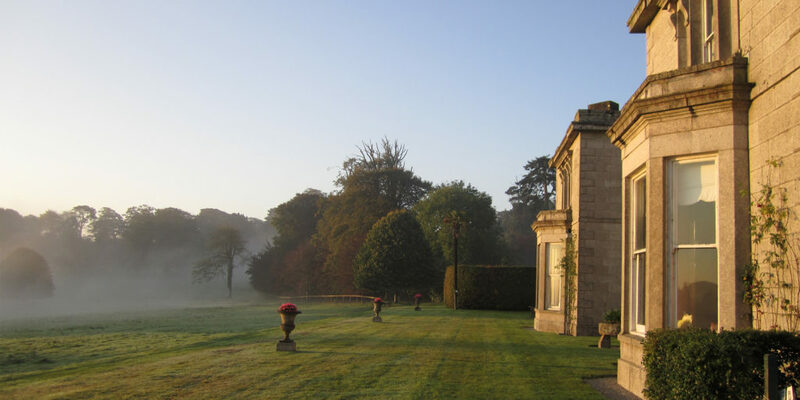 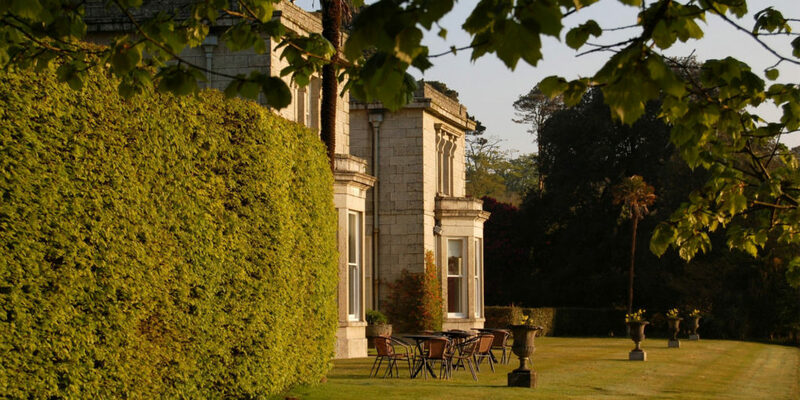 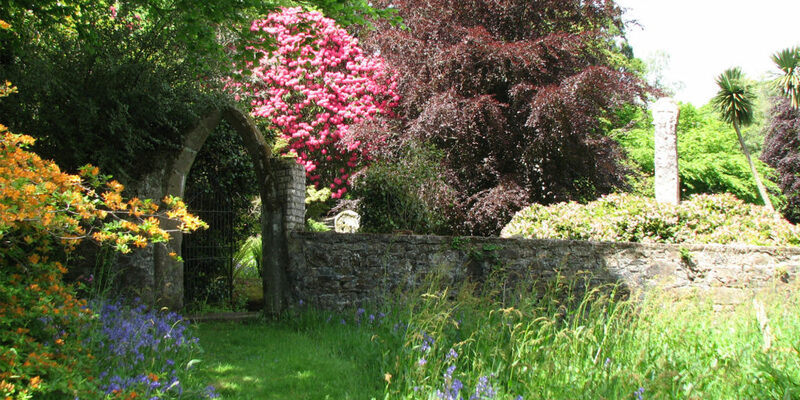 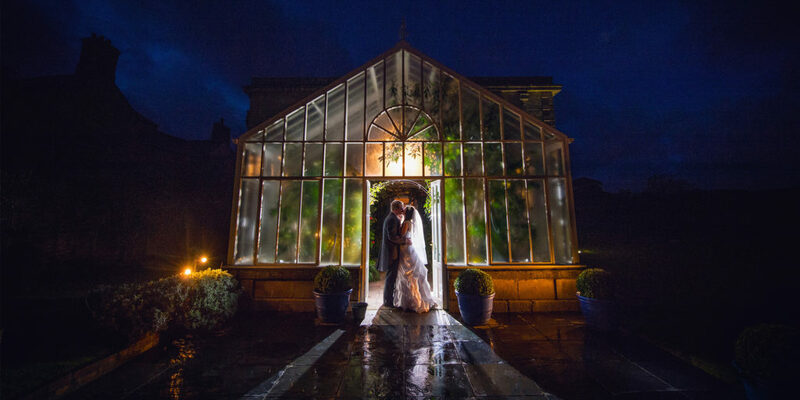 Scorrier House is a historic family home in the heart of Cornwall where unforgettable events can unfold in a truly magical setting. 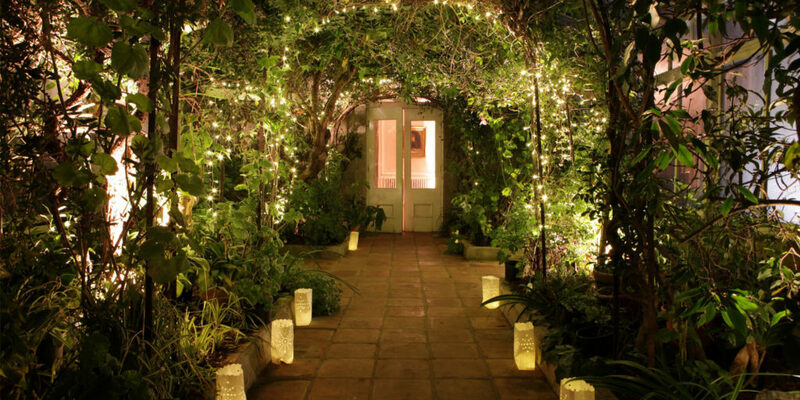 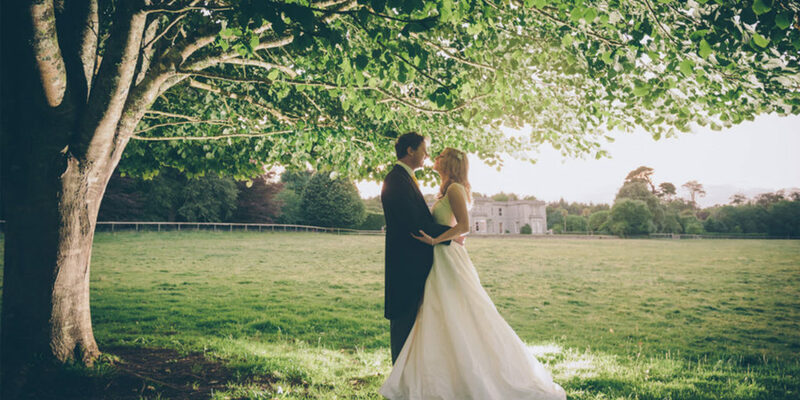 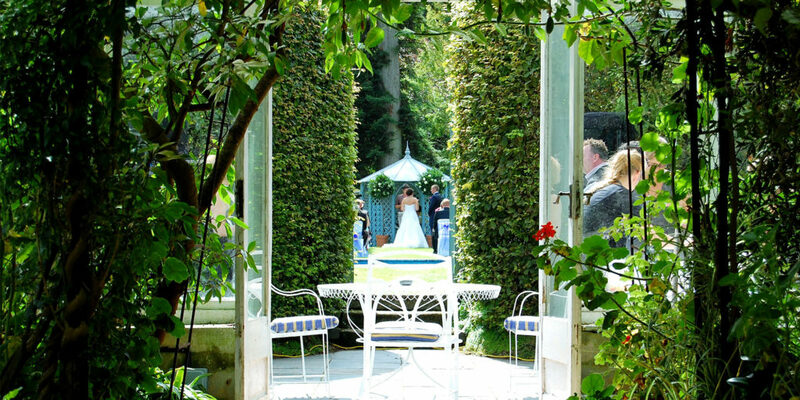 Surrounded by ancient parkland and gardens, Scorrier affords complete exclusivity for weddings, private parties and outdoor events. 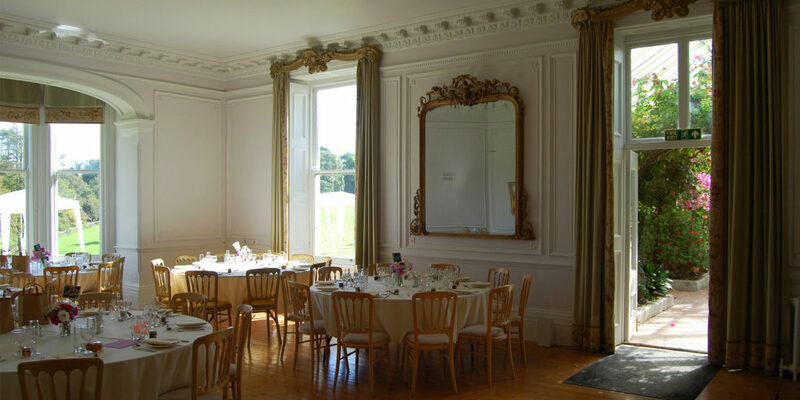 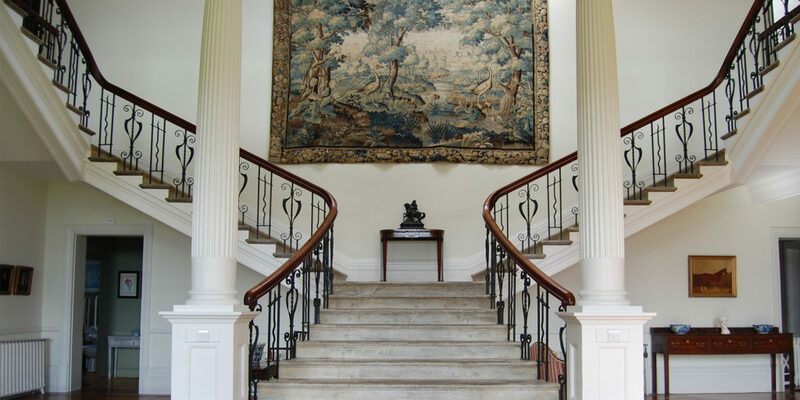 The grand proportions of Scorrier House mean that 120 people can have dinner in one room and there is onsite accommodation for 20. 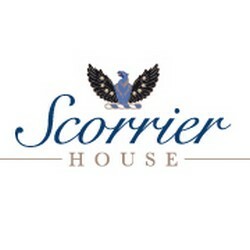 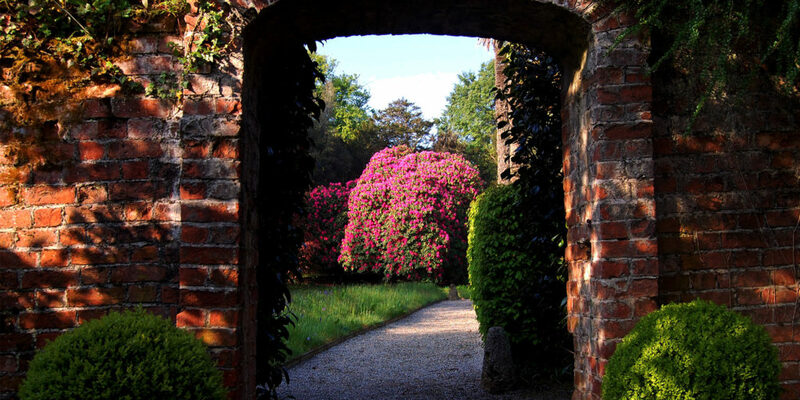 Check out Scorrier House's own events taking place in the house and grounds this summer on their website.